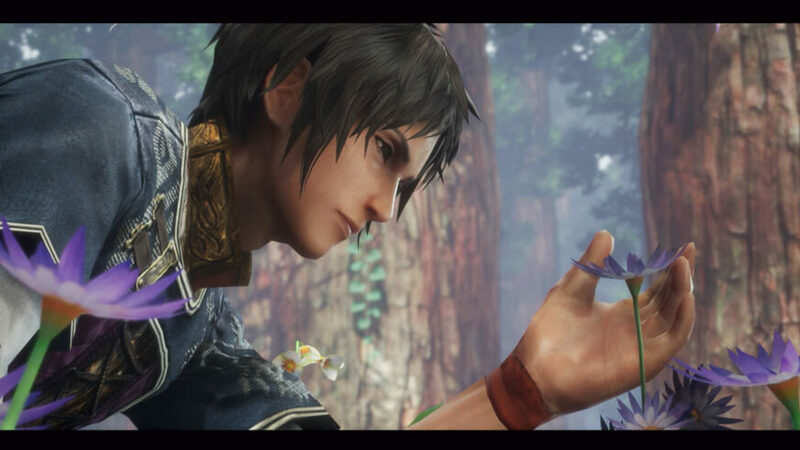 The Last Remnant never make it to the PlayStation 3 instead it launched on Xbox 360, and PC back in 2008. Presently 10 years after the fact, the Last Remnant Remastered is coming to the PlayStation 4. The Last Remnant Remastered will be digitally available on December 6, exclusively at PlayStation Store. "The world was at peace...or so it seemed. Who was to know such darkness lay in wait? The powers of the Remnants slowly began to change the world's balance. A rift slowly formed between those who ruled and those who obeyed. This was the dawning of a new era — an era of countless frays that would be brought upon the world by those enslaved by their own lust for power. A thousand years later, the journey of one young man begins."